Elekta innovation is responsible for introducing most of the critical technological advances in radiation oncology of the last 30 years. For that reason, world-leading clinics continue to seek opportunities to collaborate with us in the development of tomorrow’s solutions. Elekta maintains its long-standing focus on evidence-based medicine, energized by the knowledge that we are supporting those whose mission is to save and prolong human life. Supported by our open systems philosophy, Elekta creates treatment solutions that provide increasing efficiency, while retaining the clinician’s right to choose the best option for individual patients. As increasing numbers of people require radiotherapy as an integral part of their cancer treatment, there is a need for treatment delivery systems that can deliver precise and accurate care quickly. 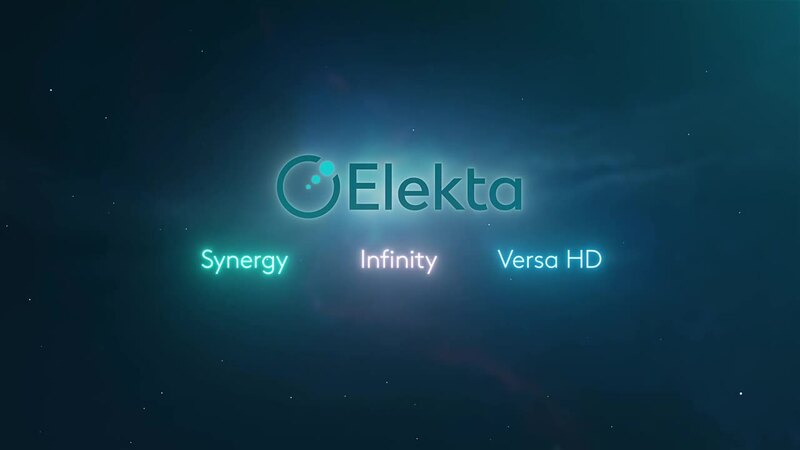 With a comprehensive choice in delivery systems, Elekta is the ideal partner for ensuring that each clinic and patient receives the best system and treatment for their needs. At the forefront of clinical advancements, Elekta has been instrumental in delivering techniques like IGRT, IMRT, VMAT as well as SBRT and SRT. These techniques have given clinicians the flexibility to deliver conventional therapies to treat a wide range of tumors throughout the body, while also enabling treatment of highly complex cancers that require extreme targeting precision. At Elekta we are commited to advancing in the field of radiotherapy. Through established consortia, Elekta continues to research and invest into treatment techniques and delivery solutions to support the latest advancements in modern medicine.